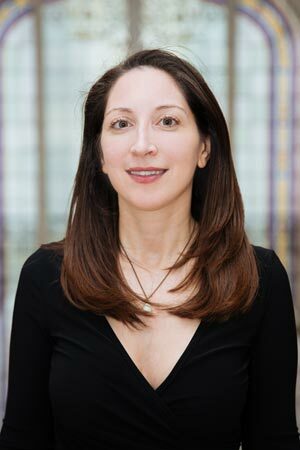 Member of the French and the New York Bars, Céline launched her career at Kaye Scholer LPP in Washington D.C, USA (2004-2006), and at Mayer Brown, first in their New York offices (2006-2008) and later in their offices in Paris, France (2008-2010). In 2010, she founded her private practice and focused on general Business and Intellectual Property Law. Her practice covers both transactional and litigation issues on intellectual property rights (i.e. copyright, trademark, patent, design; etc. ), e-commerce law, IT law, and corporate law; the drafting of IP transactions, commercial contracts, shareholders’ agreements, articles of incorporation, management of intangible assets, representation before French Courts. Co-founder and Chair of the French-American Bar Association (FABA), Céline is also a regular lecturer at HEC Paris – Masters in Entrepreneurship, at the Institut d’Etudes Politiques de Paris (Sciences-Po) and at the Ecole Polytechnique – Masters Entrepreneurship and Innovation. Lecturer in the intellectual property course of the Master’s degree international program in Innovation Management. Lecturer in the Intellectual Property course of the Master’s degree in Entrepreneurship. Regular Masterclasses and Workshops in business law, intellectual property and negotiations. Courses are taught both in English and in French. In partnership with Business France. Conference on open source law.